Although little information is known for the recently announced Dragon Ball action RPG project, Bandai Namco has shared anew detail on the game, as well as some art. In a tweet published earlier tonight and subsequent translation offered by Gematsu, the developer stated that fans could look forward to a “never before expressed, nostalgic, and new Dragon Ball world”. In addition, new art of protagonists Goku and Gohan was shared that is believed to be from the upcoming project. While no platforms have been confirmed quite yet, recent Dragon Ball series titles have appeared on Switch. 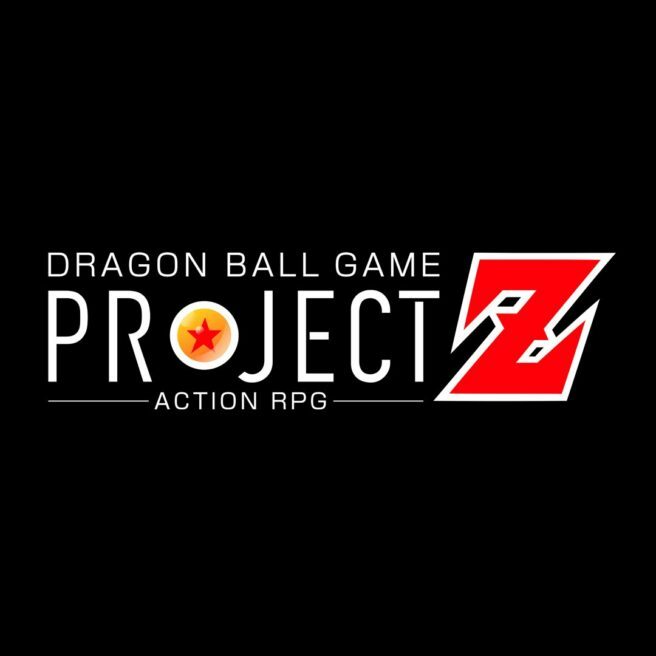 A larger-scale, official reveal of the game is expected at the Dragon Ball FighterZ World Tour Finals on January 26th and January 27th. The official tweet from Bandai Namco can be viewed below.